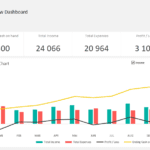 Cash flow is vital to the health and growth of your business. 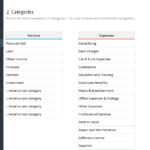 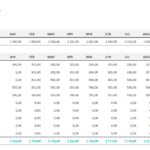 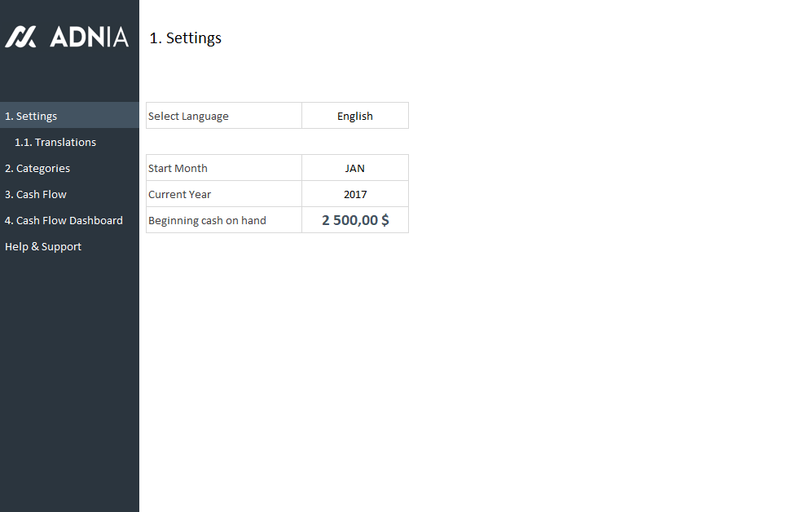 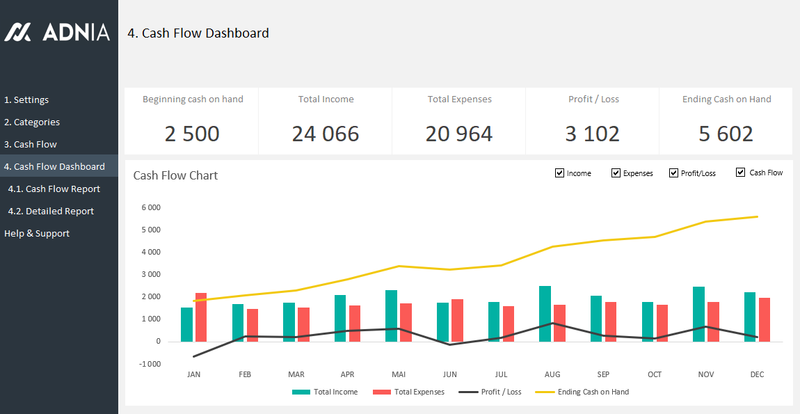 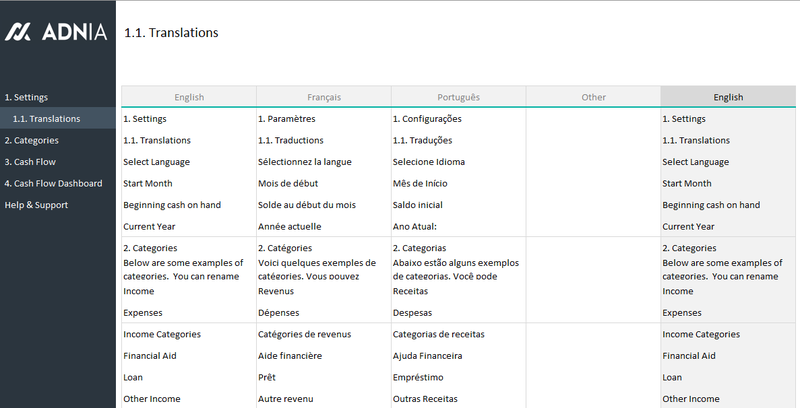 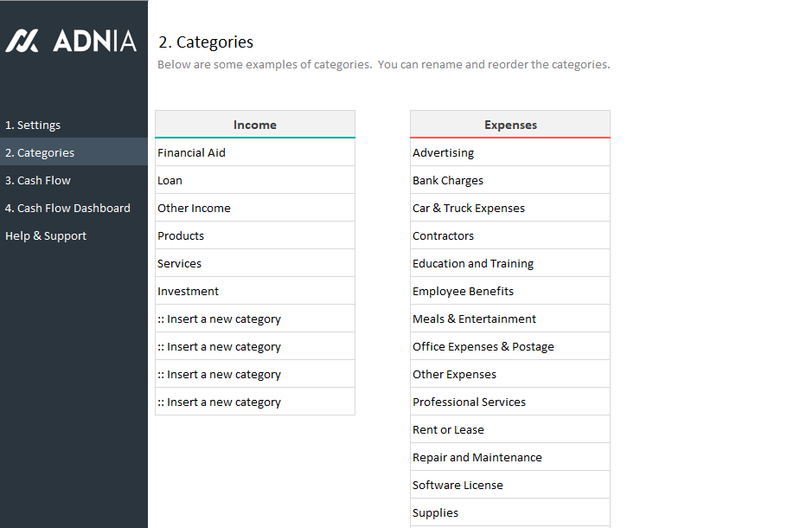 The Cash Flow Management Template helps track the money moving in and out of your accounts. 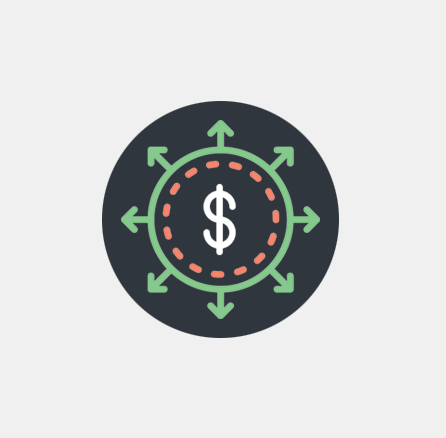 Stay liquid and prevent costly errors. 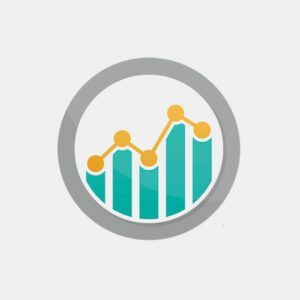 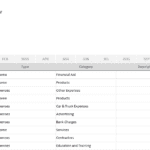 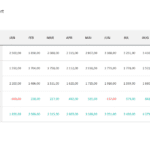 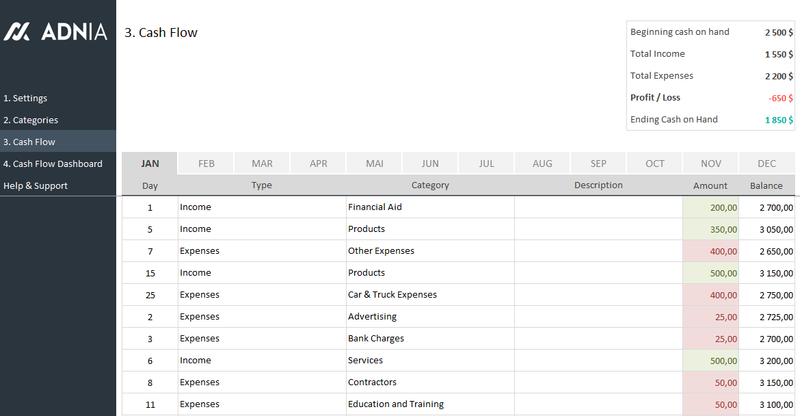 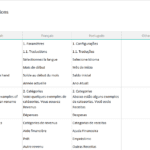 This Excel spreadsheet template displays your data by the month or the whole year so that you can identify trends over time to plan for the future. 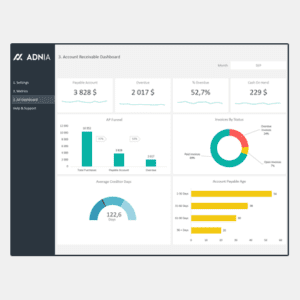 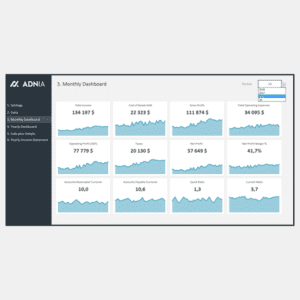 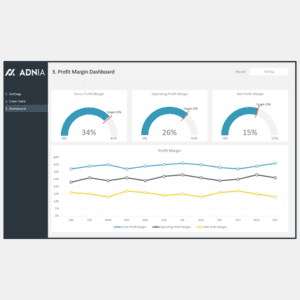 Whether you are just starting up or thinking about expanding, managing cash flow doesn’t have to be difficult with the Cash Flow Management Template from Adnia Solutions.